Having run a number of businesses over the past 10 years, and working in Production management before that, has given me a good grounding in all aspect of running both small and large businesses. I enjoy working in my own business, because of the variety of things I can get involved with, finances, sales and marketing, and the creative aspects of creating something to sell. Many of the aspect of running a photography business, translate into skills that apply to any type of business. In its simplest form a business, whether photography related or otherwise has three main components. 2. And someone to sell to (customer). 3. Having some form of business process that links the two together (business model). This is the how-to part of the equation. How do you generate revenue from your product or service? How do your customers interact with your business model? Indeed what kinds of business models exist? Over the course of the next few months I will be posting content that will endeavour to answer these questions in greater detail. 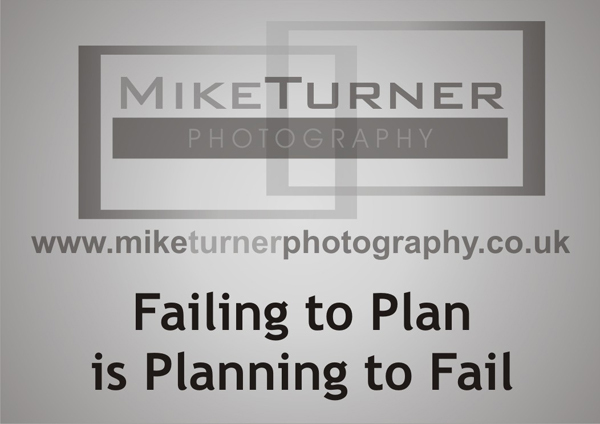 We will be covering all aspects of running a photography business. My goal is to share the wealth of information, gathered from years of research, and trial and error. I love to read and gather all things business related, very geeky I admit, but something I love to do in my spare time, to keep the grey matter active. All of the information I will be presenting is out there, on the internet, in books, and blogs (albeit not photography related), but making all this information into something practical and ultimately useful is another thing, I guess that is where the line between success and failure lays.